gadgets like fans, televisions and computers for your daily use. Enter an MTN Store nearest to you and SIGN UP for the Mobile Electricity service with an MTN SIM registered in your name, a valid ID card and the Names of 2 verifiable guarantors. Install the gadget by using authorized installers nearest to your location. Pay for the electricity bill via your mobile phone. 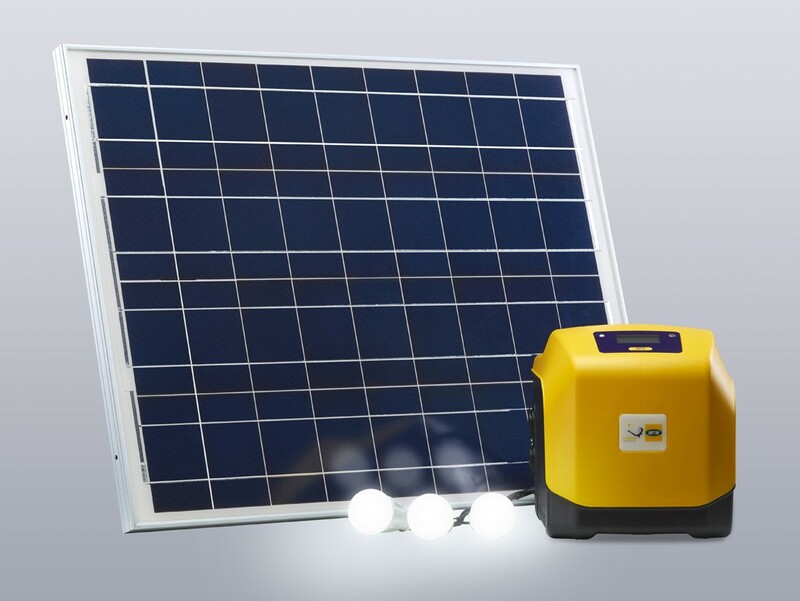 Note: Upon SIGN UP, you will be given the mobile electricity device kit which contains the following: Large 80W solar panel unit and cable; Solar indoor unit; USB mobile phone charger; 2 powerful led bulbs; DC to AC converter. Confirm if you have enough credit on your MTN SIM registered for the Lumo Electricity Service. Choose the plan you want to activate from the aforementioned plans. Get a confirmation SMS and start enjoying the Lumo electricity service.